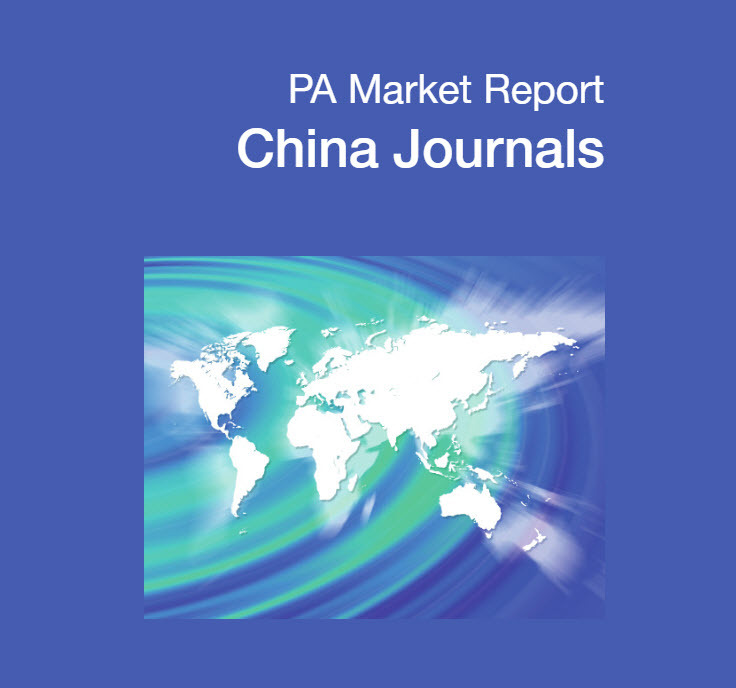 With the Beijing International Book Fair in session through Sunday (August 28), the UK’s Publishers Association (PA) has made a timely release of a new report on the Chinese journals market. 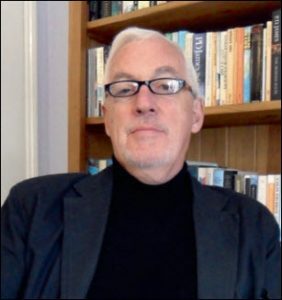 The PA’s first such study—a full copy has been provided to Publishing Perspectives—was produced with the British Council in 2003, and it was followed two years later by a report on Chinese academics’ views of Western journals. “Since then, both the journals market within China and the place of Chinese research in the global scholarly community have changed fundamentally,” according to the new report’s introduction text. “This is therefore an entirely new report” that was previewed by a smaller 2015 document. 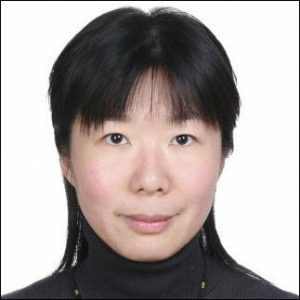 The authors of the new report are Chu Xiaoying, Vice General Manager of Charlesworth China, and Prof. Paul Richardson, who established the Oxford International Centre for Publishing Studies in 1994 and regularly contributes to China Publishing Today. According to commentary provided in the text of the report, “China produces more research papers than any other nation apart from the United States and accounts for about one-fifth of the world’s most-cited papers.” The States, we’re told, accounts for some 23 percent of such citations, the UK and Germany coming in at some 6 percent, ahead of Japan and Korea. The Chinese journals market, the report says, is divided into four categories of journals: imported subscriptions mainly in English; locally reprinted or Chinese editions of international journals; locally published journals in English; and locally published journals in Mandarin. “Big publishers have launched or will launch their own publishing platforms,” looking to gain independence from aggregators and international partners. “New English journals,” Richardson and Chu Xiaoying write, are “springing up like mushrooms. China spends more than 2 percent of its GDP on research and development, challenging the USA in purchasing power parity terms and putting it ahead of the EU. 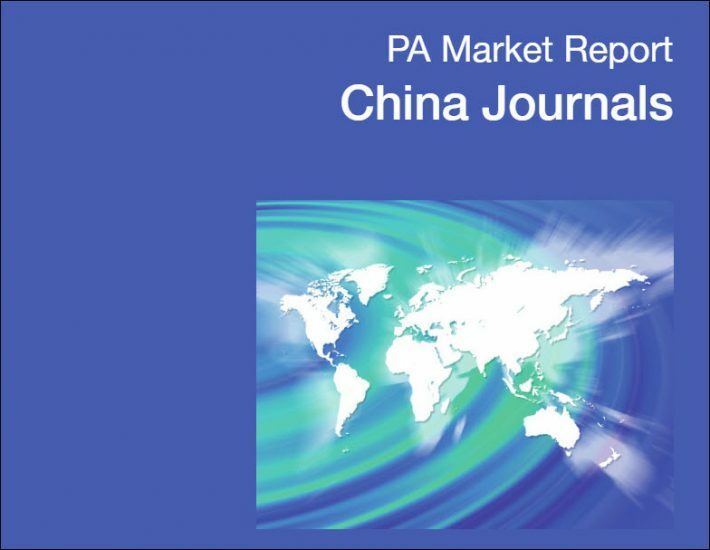 The Chinese journal market is worth around 24 billion yuan (approximately US$3.6 billion) with more than 2.1 billion yuan (US$3 million) imported foreign journals and digital publications. There is some evidence of bias against Chinese research outcomes in the international journals market, with a higher than average rate of rejection. There is strong government support for the publication of new journals in English in China to raise China’s international profile. The PA’s report asserts that while in 2000, China spent about what France did on research and development, it now spends “more than the 28 European Union member states combined” and is “likely to overtake America in the next couple of years” in article output and international citations. Members of the PA can access the report at the association’s site. Non-members are offered a chance to purchase the report for £85 (US$112) in the association bookstore.